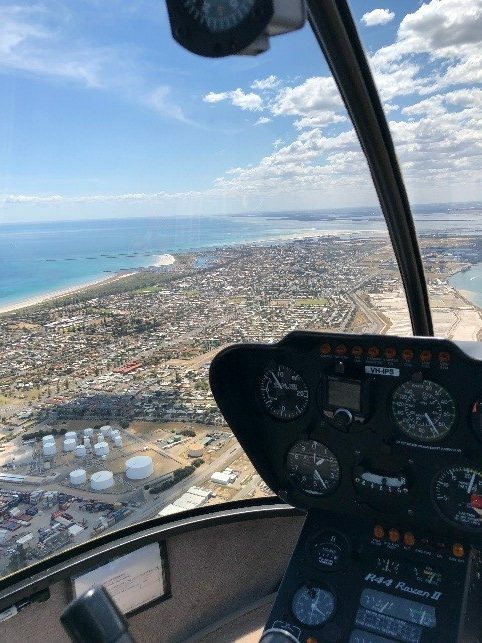 Well we have had a pretty exciting last couple of weeks here at Barossa helicopters for those of you that don’t know, we are more than just a helicopter company. We are located on our beautiful 500-acre property in the southern Barossa Valley, we grow grapes, run approx. 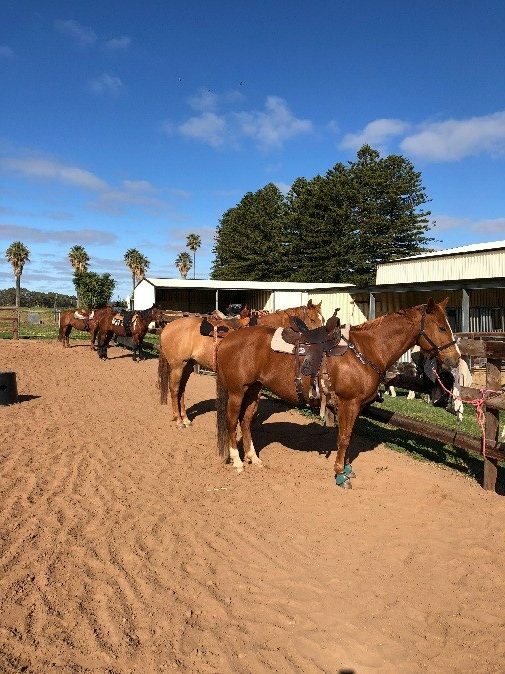 80 head of beef cattle, own and operate Barossa Horse Riding which runs horse trail rides on our farm and have an airstrip – for use by arrangement. So if you know someone with an aeroplane, give us a call and we can help with parking their plane for a day or two while they visit! We get out and about quite a bit too…. lately we have attended the Clare Show, The South Australian Aviation Museum open day, Jamestown Airshow (operating Scenic Flights at these places), heaps of winery tours and a marriage proposal. Our Family friends’ daughter, Bianca and (son in-law to be), Nick got engaged. Nick used the helicopter to propose to Bianca in a novel way – flying over their property near Nildottie. And that’s just things with the choppers! Back at the Base Bridgette has been quite busy too, with Barossa Horse Riding, apart from her tours around our vineyard and stopping for a cuppa on our hill (which may I add has some pretty amazing views of the southern end of the Barossa), she has hosted the Quarter Horse Association of South Australia Horse show in our arena. Then in her husbands ‘man cave’, he hosted the Barossa GM Owner’s Club 40th Anniversary Dinner with local Barossa band The Barking Ants as entertainment and to top that off some people came out to have their wedding photos taken out the back. The Happy couple Nick and Bianca, their proud parents Trevor and Julie and their pilot and friend Goose. CONGRATULATIONS BIANCA AND NICK! Barossa GM Owners’ Club 40th anniversary and wedding photos.